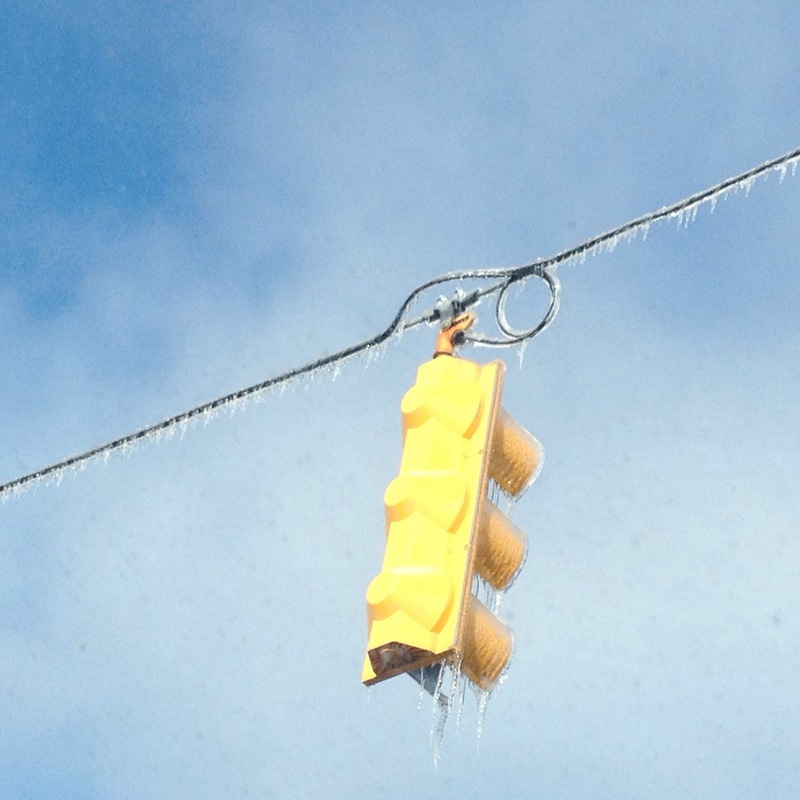 Michigan was hit with a giant ice storm this weekend leaving hundreds of thousands without power. 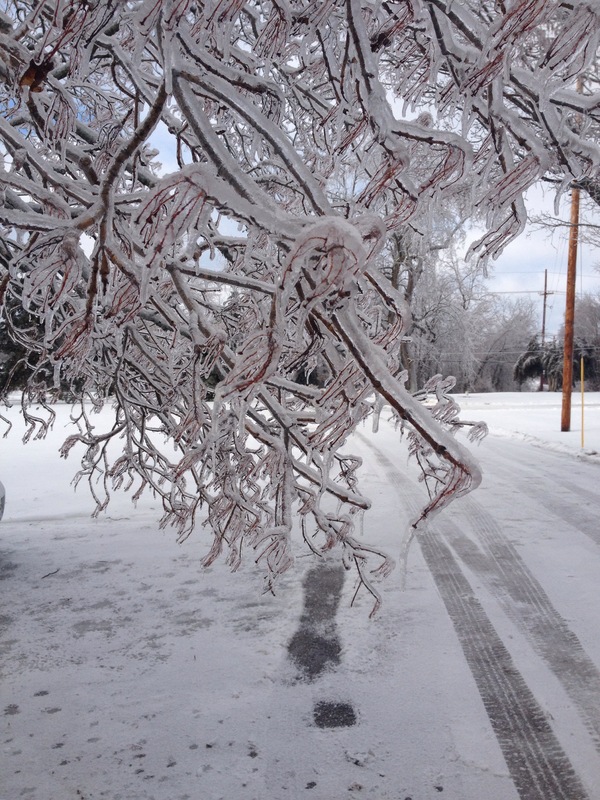 Trees were heavy with ice as they fell onto unsuspecting houses, cars, and buildings. Luckily, our extended family’s house was safe from damage and we could sit back, enjoying the ice coverings. They made for good pictures as ice encompassed anything and everything in its dangerous, transparent moldings. The weather wasn’t cooperative with a six hour drive home on unsalted, unplowed roads but the eventual drive home was well worth the wait. 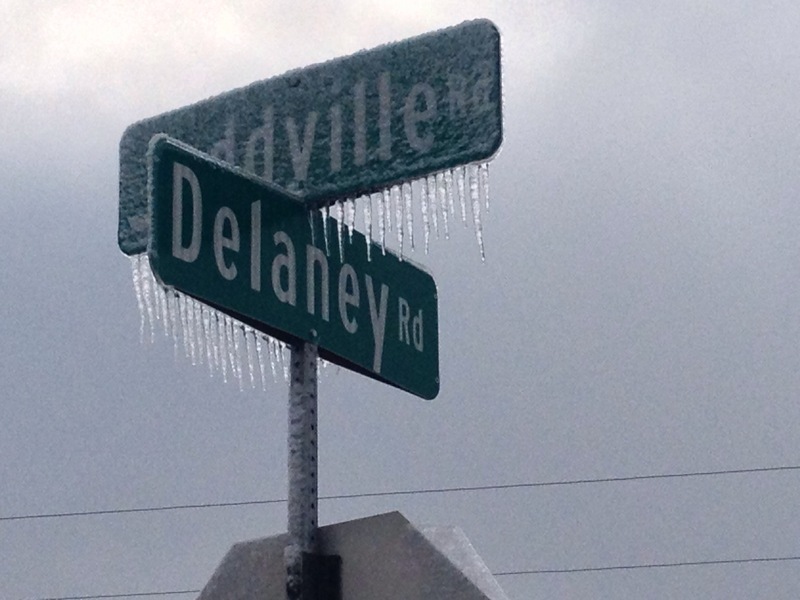 We drove through town after town of icicle-filled signs, bridges, stores and more. I’m sure it’s not a scene you want to see, but if you do – delay your plans to gawk a little. 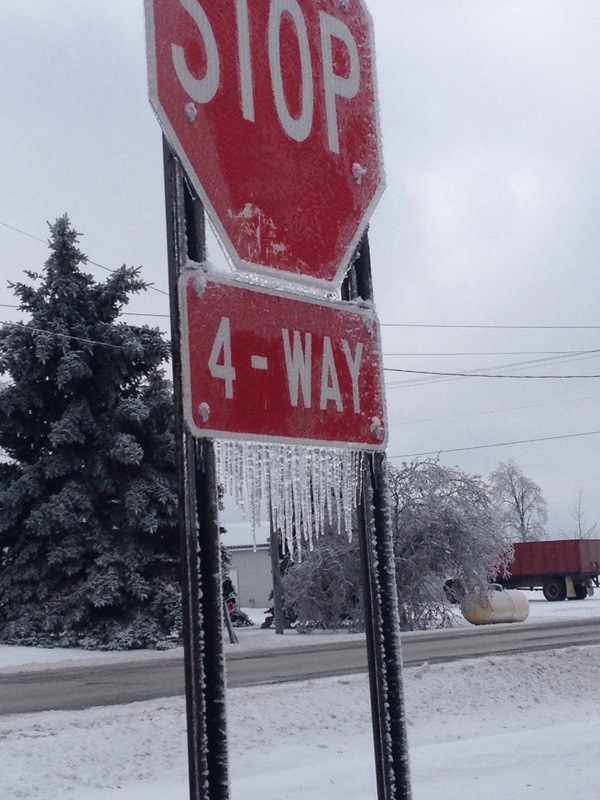 This entry was posted in Uncategorized and tagged ice, icicles, michigan, winter. Bookmark the permalink.